A dynamic sports car that delivers thrilling performance, the 2019 Porsche 911 also offers a meticulously crafted, and thoughtfully designed interior. When you settle in behind the wheel you’ll not only enjoy sublime comfort, but your Alpharetta area commute will be further enhanced by a wide array of intuitive technologies designed to keep you connected and entertained wherever your road takes you. 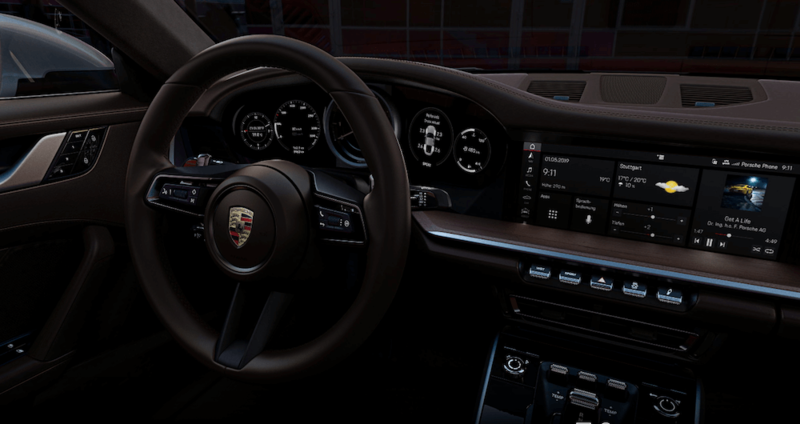 Learn more about the Porsche 911 interior features in this guide from Hennessy Porsche North Atlanta. The interior of the Porsche 911 is crafted with the driver in mind. The newly redesigned sport seats provide comfort and superior support, even when cornering at high speeds. The multifunction sport steering wheel includes audio, phone, and navigation controls, while the dashboard instrument cluster, featuring an analog tachometer and two high-resolution 7-inch displays, is carefully placed within the driver’s view. The Porsche Advanced Cockpit control concept provides easy to use analog and partially touch-sensitive buttons, so you can keep your attention on the road ahead. The interior surfaces can be finished in Dark Silver Diamar, Light Silver Diamar, brushed aluminum, or genuine wood trim. Talk to one of our sales associates to learn about the other leather and finish options that are available. Visit our Porsche showroom near Smyrna to explore the interior features of the exciting new Porsche 911 for yourself. Browse our new Porsche 911 inventory, and see how the 911 compares to the 718 Cayman and the Chevrolet Corvette, then contact our Porsche dealership to schedule a test drive. Make sure to check out our new vehicle specials to get the best deal possible, and when you’re ready you can easily apply for financing with us online. Why wait? 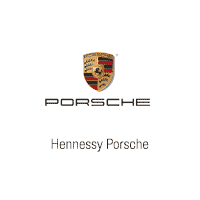 Stop by Hennessy Porsche North Atlanta in Roswell today!